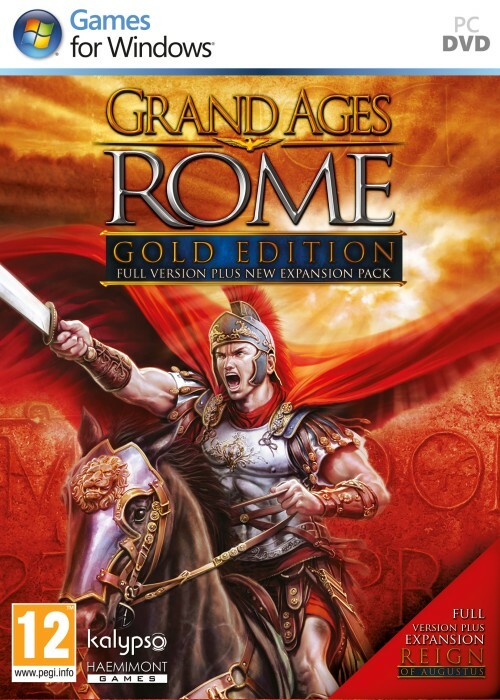 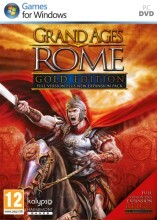 RAND AGES ROME GOLD includes the sequel to the best-selling strategy game "Imperium Romanum" and the official expansion pack "Reign of Augustus". 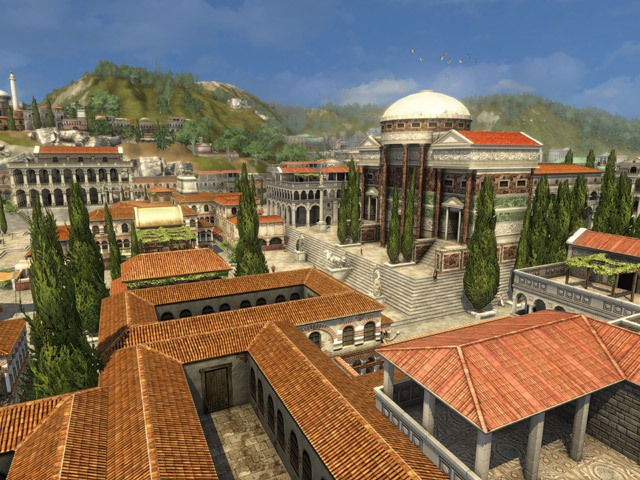 You are a governor of a Roman Province in the time-honoured Roman Empire, its fortune very much lies in your hands. 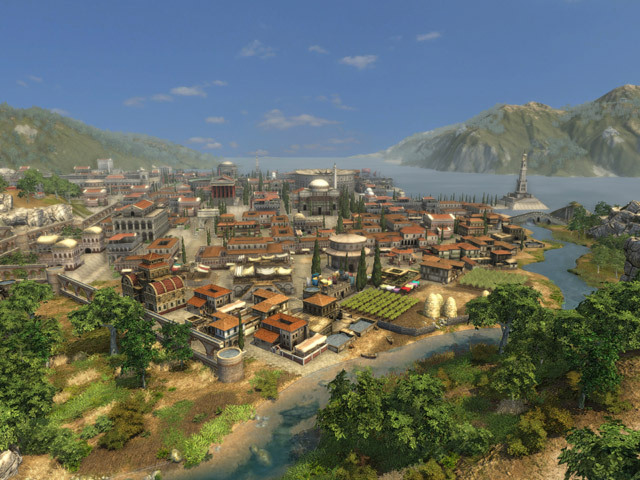 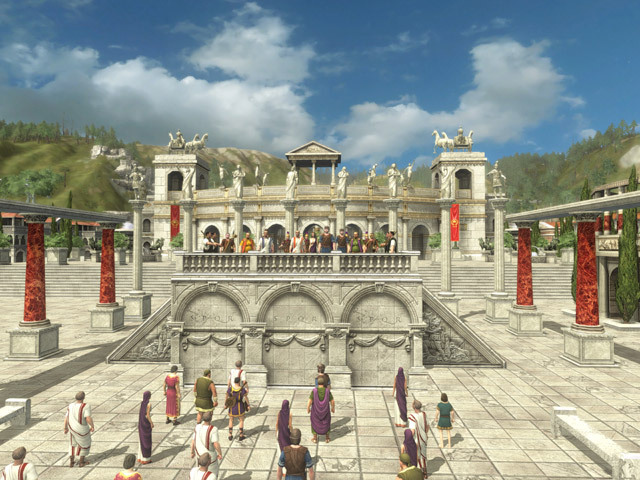 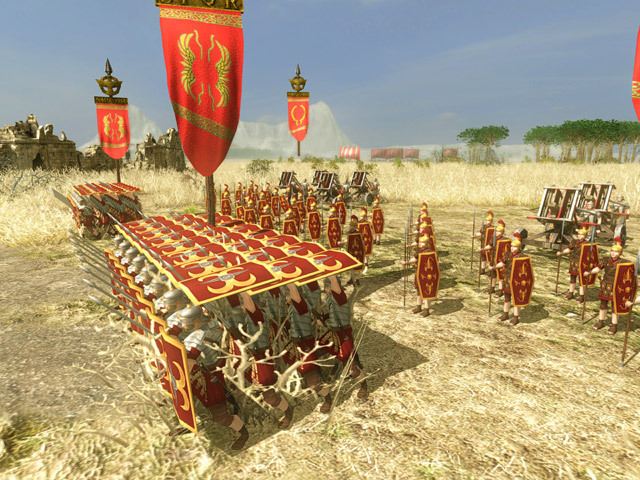 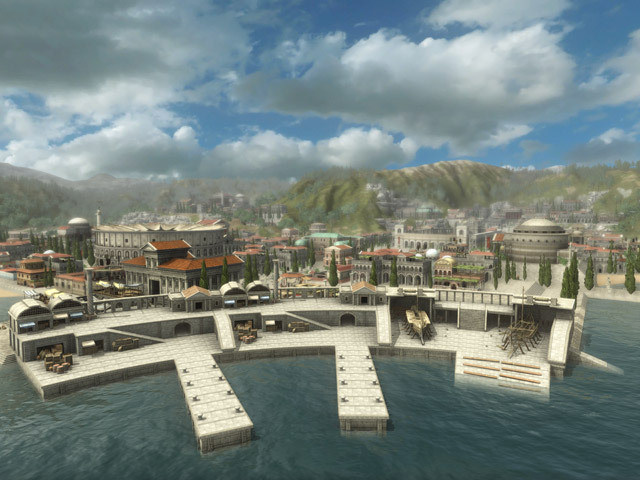 Choose one of five Roman noble families with different abilities to accomplish more than 50 comprehensive missions. 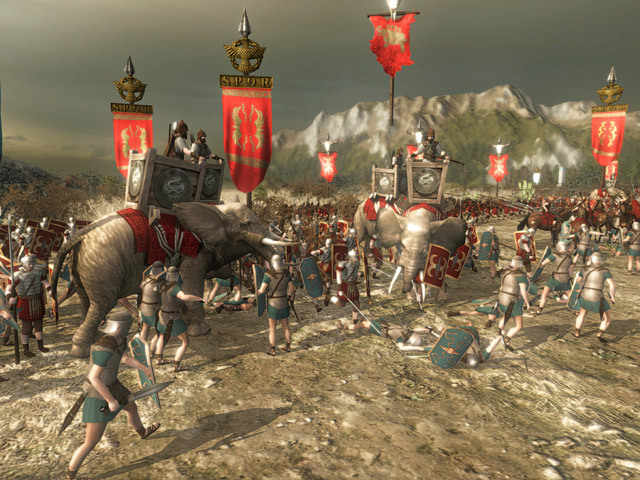 Defend yourself against barbarian tribes, trade with other cultures, build a wealthy economic environment and fulfil the needs of your people in two huge single player campaigns or online multiplayer modes.